In the brightest day, in the blackest night…you can now enjoy a new Krispy Kreme delight. There’s a new blockbuster hit about to hit the silver screen and Krispy Kreme is making sure that you can enjoy it with the perfect movie snack. 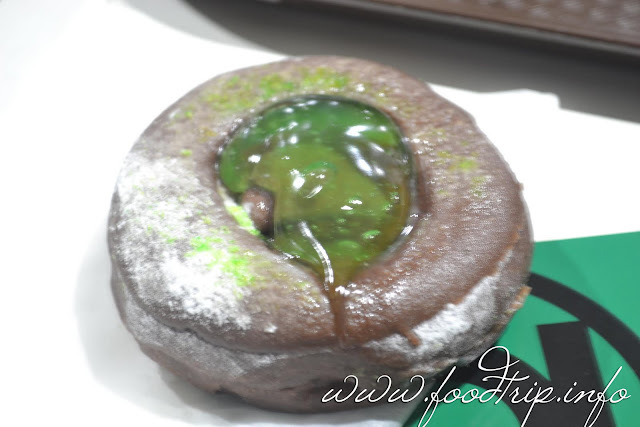 Check out The Green Lantern Kreme Doughnut. Made of rich chocolate dough, smothered with Hershey’s milk chocolate icing, doused with confectioner’s sugar and topped with a dollop of green jelly. Get in on The Green Lantern craze and pick up a dozen in time to catch the biggest summer blockbuster. 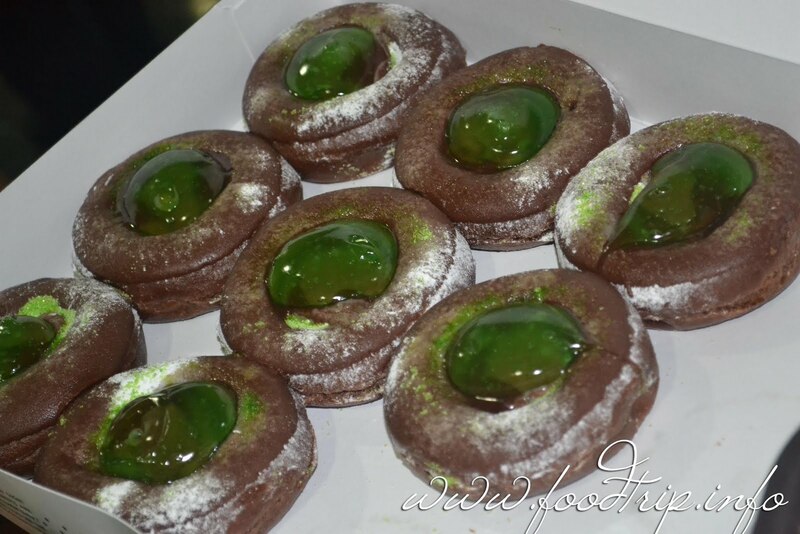 This limited edition doughnut is available only from June 3 to July 10, 2011. You may visit any of the following Krispy Kreme Branches: Bonifacio High Street, Greenhills Shopping Center Drive-Thru, SM Mall of Asia, Trinoma Cinema Level, SM Megamall, SM Mall of Asia Drive-Thru, Ayala Avenue, Robinsons Galleria, Gateway Mall, Glorietta 4, SM City Annex (North EDSA), Annex 2 SM Fairvew, Eastwood, Marquee Mall Pampanga, Clark, Market Market SM CSM San Lazaro, SM Manila, Paseo Center and Valero Parking, Makati City or call 0917-8053000. Also, be sure to log on to www.krispykreme.com.ph and be a Friend of Krispy Kreme to get updates. Krispy Kreme is an international retailer of premium-quality sweet treats, including its signature Original Glazed® doughnut. Headquartered in Winston-Salem, North Carolina, USA, the company has offered the highest-quality doughnuts and great-tasting coffee since it was founded in 1937. Today, Krispy Kreme can be found in approximately 580 locations around the world, in countries like USA, United Kingdom, Australia, Canada, Middle East, Mexico, Puerto Rico, Turkey, Japan, Indonesia and Malaysia . For more details, log on to www.krispykreme.com.ph. yikes, the green thing doesnt look apealing. i still prefer the original glazed. haha. krispy kreme is tooooo sweet for me.